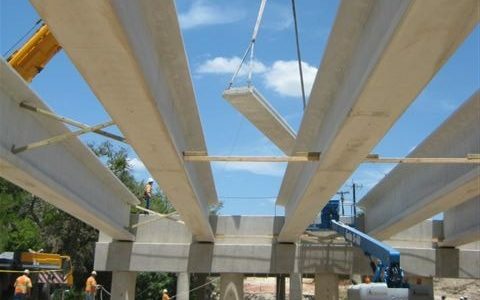 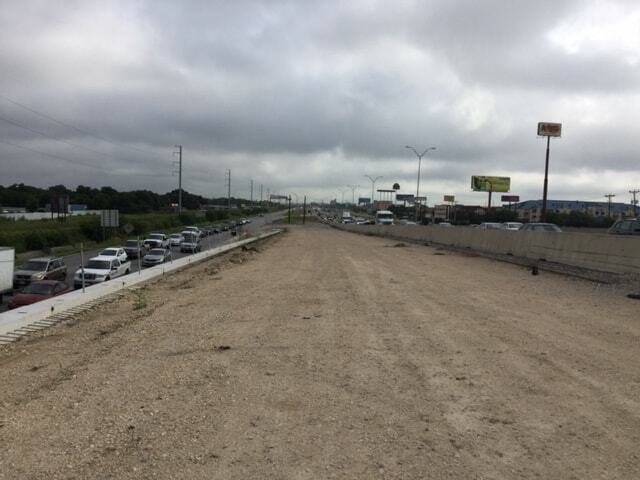 The $61 million Texas Department of Transportation IH-35 Expansion Project involves the expansion of IH-35 from Loop 410 South to Loop 410 North, between George Beach Avenue and Thousand Oaks Drive. 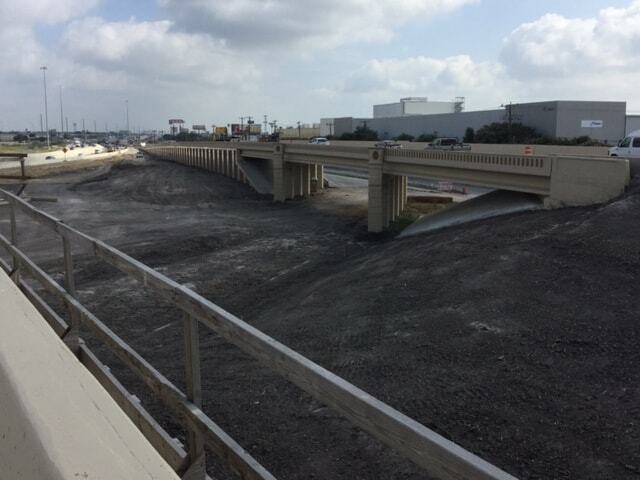 The 4.686-miles stretch of highway will be expanded from six lanes to eight lanes and will involve reconstructing and reconfiguring the exit and entrance ramps, providing auxiliary lanes between ramps, and converting the southbound IH-35 to southbound Loop 410 ramp from a left lane exit to a right lane exit. 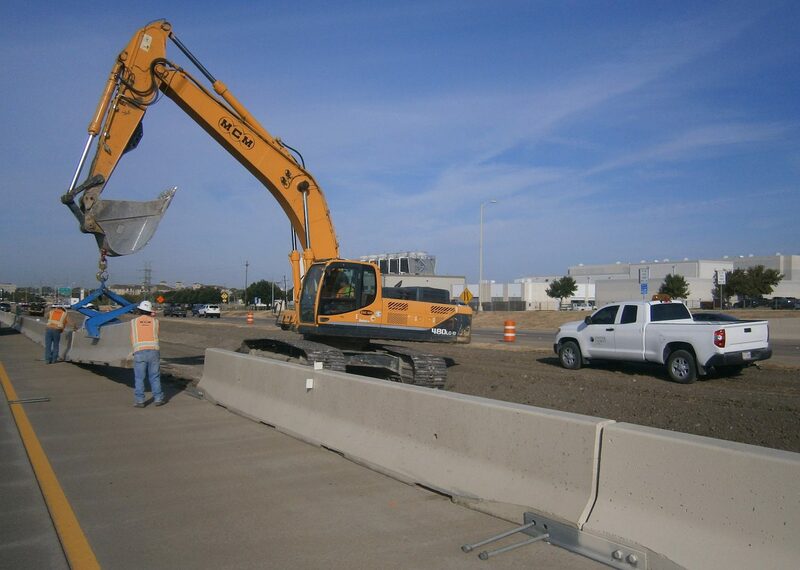 Foster CM Group, as a subconsultant on the Construction Engineering & Inspections team, is providing Construction Administration/Record Keeping services and provided Construction Inspection Services for the project. 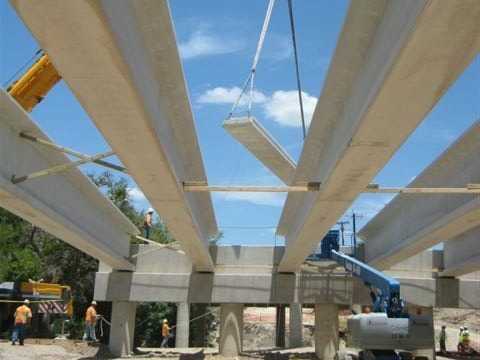 Construction Administration/Record Keeping responsibilities include ensuring all material sourcing information is verified; ensuring all supporting documents, including measurements, calculations and drawings, for all contract daily quantities paid are submitted per TxDOT guidelines; ensuring all material invoices are gathered, reviewed, approved prior to placement; maintaining all project records per TxDOT procedures, including daily work reports, diaries, shop drawings and submittals, RFIs, plans, as-built plans, material on hand, material invoices, certifications, DBE, wage and hour compliance, permits, incident reports, meeting notes, pay estimates, change orders and all correspondence; verifying appropriate sampling and testing of components and materials being incorporated into the project is completed and input into TxDOT document controls systems; and ensuring DBE requirements are met by verifying documentation, performing labor interviews, commercially-useful function reviews, reviewing prompt payment certifications and certified payroll. 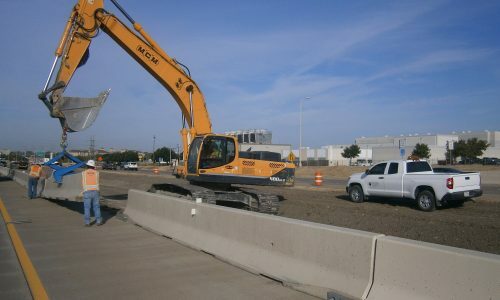 Construction Inspections responsibilities include verifying project is built according to the plans and specifications and all other contract documents; verifying accuracy of work and determine pay quantities by making measurements; ensuring all specifications, special specifications and special provision requirements are met for each item of work regarding measurement and payment and performance; verifying daily quantities for each item of work performed and tabulated into a monthly pay estimate; and inspecting and ensuring all SWPPP BMP are maintained by the Contractor.